Do you want a quartz countertop or granite countertop for your kitchen renovation? While the two stones have a lot of similarities at first glance, they both have their pros and cons. Both are premium stones you can use in your home. One stone is less heat resistant, while the other requires more maintenance. To help you choose between a quartz countertop or granite countertop, we provided a list of pros and cons for both stones. Quartz is one of the most reliable materials consumers use for countertops. It is a permanent stone, which lasts a lifetime for customers. Additionally, quartz is also a flexible material that is easier to install. The strength, durability, and flexibility are due to a composition of 93% quartz and 7% resin. In fact, quartz is stronger than natural stones like granite and marble. Another benefit of the resins is they make quartz low-maintenance. Quartz does not require annual sealing to prevent stains. The non-porous rock prevents spills from entering the interior of the rock. The most significant maintenance chore you need to do is a quick cleaning with a sponge and warm water to keep your quartz counter fresh. Because quartz is a manufactured stone, there is more consistency across the pieces. Granite slabs do not always offer this uniformity. Mis-matched pieces lead to visible sealing marks in natural stone where colors and patterns do not match. Quartz will have discoloration after prolonged exposure to the sun. You can only use quartz for rooms like your kitchen or bathroom. While not a grave concern for many owners, this affects people looking to use quartz countertop for an outside deck or patio. Also, you might not want to have it near a sunny area in your home. Quartz is not as heat resistant as granite. Anything over 300° causes discoloration and possible cracking of the stone. Therefore, consider using granite near your kitchen stove. Especially if you have elementary and middle school age cooks, who might not think twice about placing a searing hot pan on your counter. The instant change in temperature can harm the counter. Since quartz is manufactured, they might have a cookie cutter feel to them. The reproduced slabs tend to create materials that look alike. Granite does not have this problem because the stone is naturally beautiful. As we stated above, granite countertops use natural stones. They do not rely upon resins. 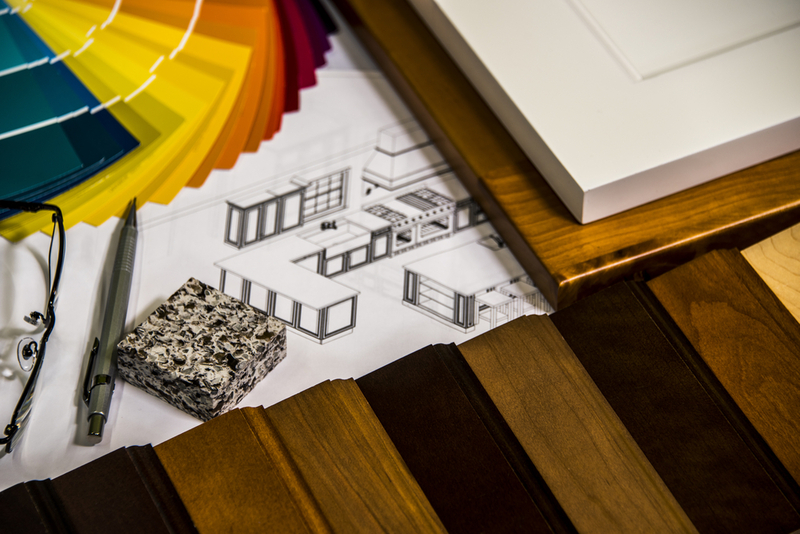 They are more desirable for refined buyers looking to purchase a quality countertop. Granite gets explicitly mined to be a counter. They do not make any alterations besides for cutting, edging, and polishing the stone. The natural design gives granite a rich beauty with timeless aura and appeal. #2. Resists higher level of heat than quartz. Granite countertops do not melt when exposed to 300° of heat. You can place a pot or pan on the countertop without it discoloring or cracking. However, you should not do this consistently. High acids and bases do not harm granite countertops. The stone is resistant to these elements. However, acids and bases could wash away the seal over time. Since the interior is porous, this leads to longer-term problems. Poorly sealed countertops can harbor bacteria. Usually, the seals come off around the counter or some other weak point. These bacteria lead to viruses and other nasty side effects to your counter. Besides, the porous nature of granite makes it more likely to receive chips and fractures when subjected to sharp objects at high impact. Granite often requires yearly appointments with a professional to reseal the countertop. The resealing protects the porous rock from stains, chips, and fractures. Because of the uniqueness of each slab of granite, seams in between the pieces are more noticeable. 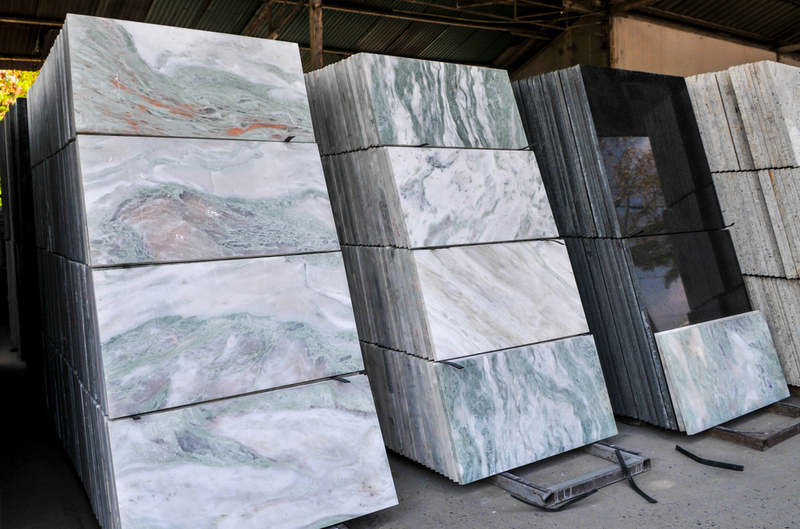 It becomes difficult to match up the veins and directional movements of the slabs. Do you think the quartz countertop or granite countertop works better for your needs? Both are premium counters that add value to your kitchen or bathroom remodel. However, both have their downsides as well. If you have further questions about whether the quartz countertop or granite countertop is best for you, contact us for a free countertop consultation.